From family heirlooms to museum collections, Sunbelt Moving & Delivery Inc. has experience moving antiques of all kinds. Everything we move is specially protected with our preparation techniques, including complete blanket wrapping and stretch wrapping so no exterior surface is exposed. 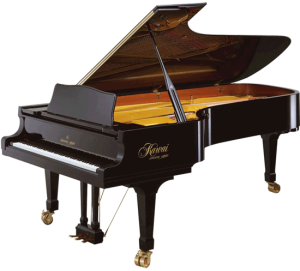 If your pieces require special handling, we have the experience and resources necessary to safely get your items to their destination. It can be challenging to find a moving company that handles antiques, especially when pieces are traveling out of state. Our fast delivery speed ensures goods are delivered without a lengthy delay, and our high quality service offers you peace of mind. 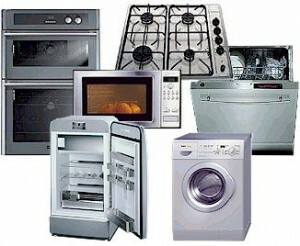 We can make deliveries to residences, store fronts, show rooms or client residences. 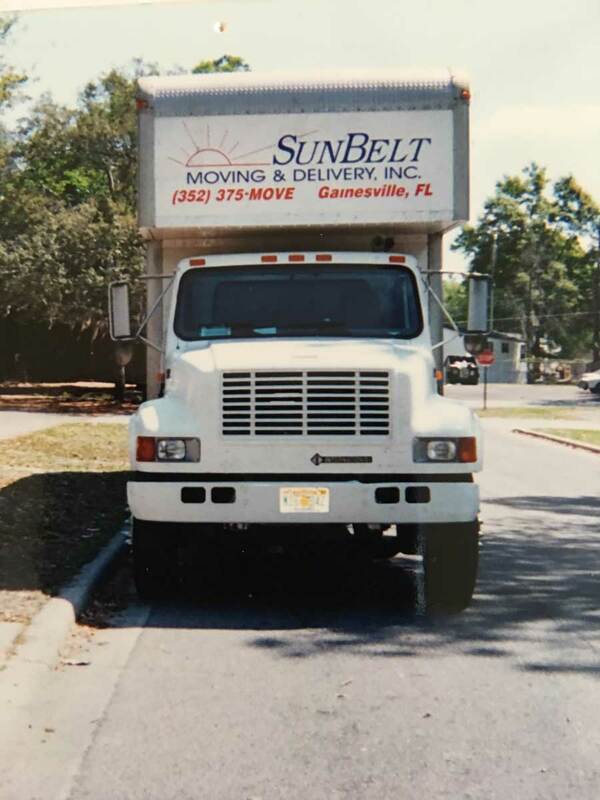 As the only Gainesville, FL moving company dedicated to small moves, Sunbelt Moving & Delivery Inc. is the solution for affordable, full service shipping for antiques and other items.